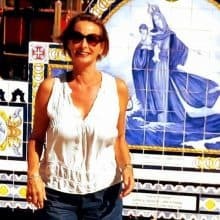 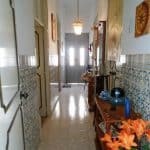 For those who are looking for peace and quiet! 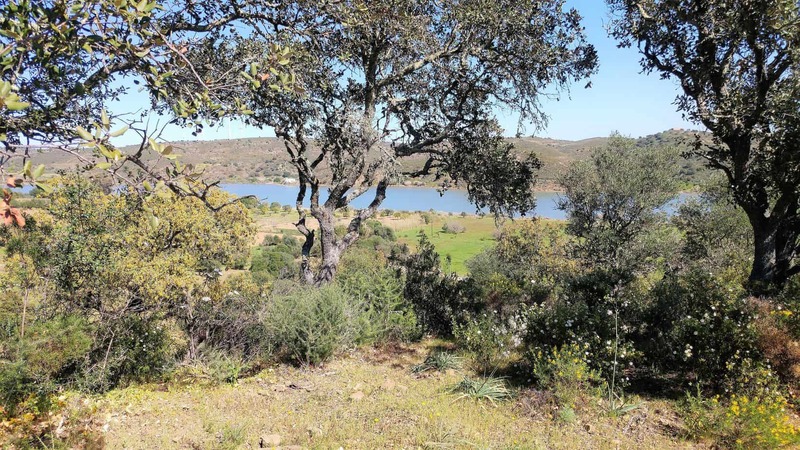 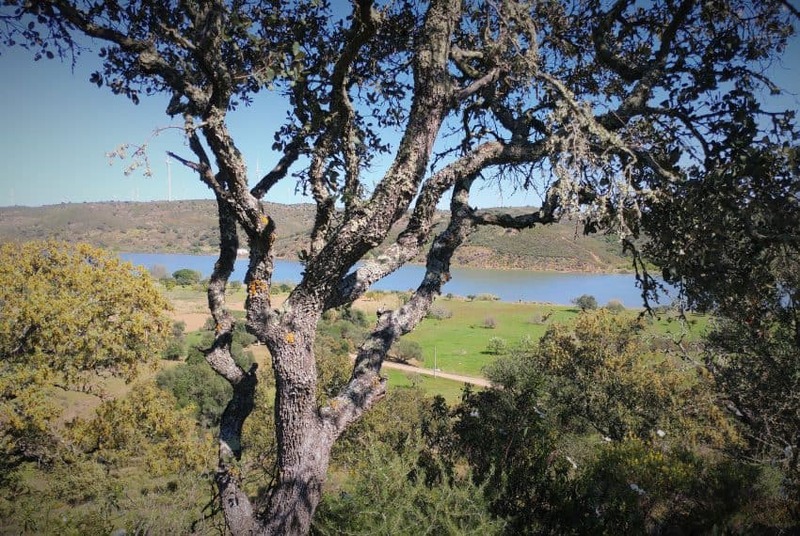 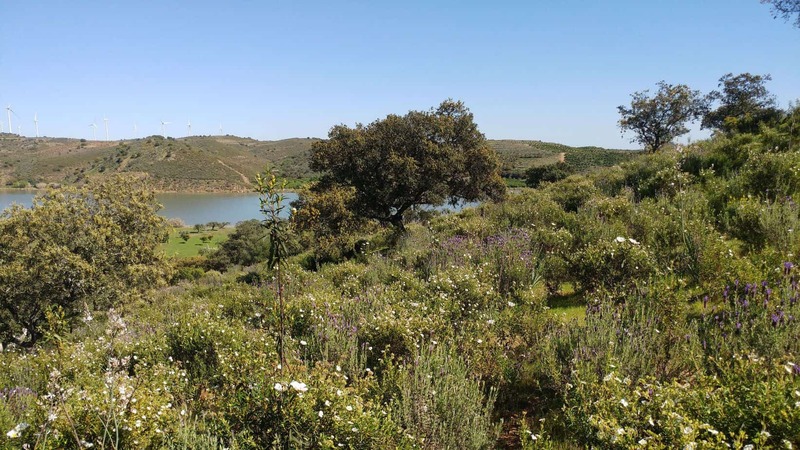 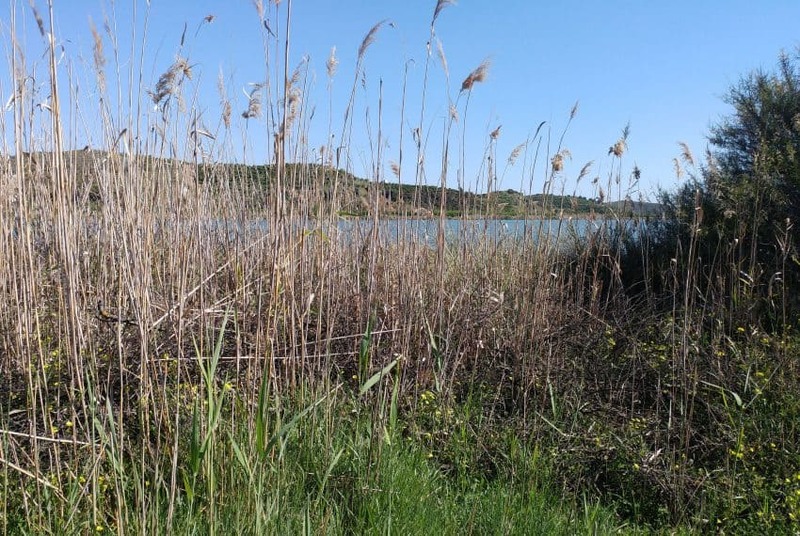 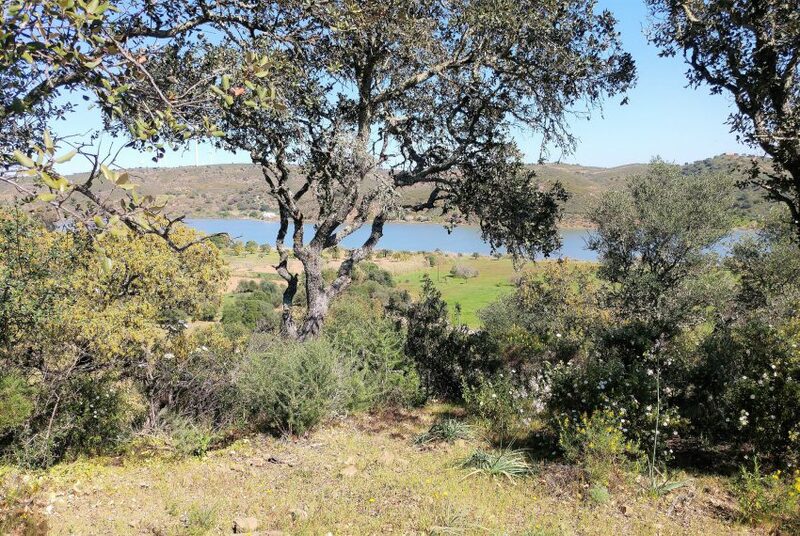 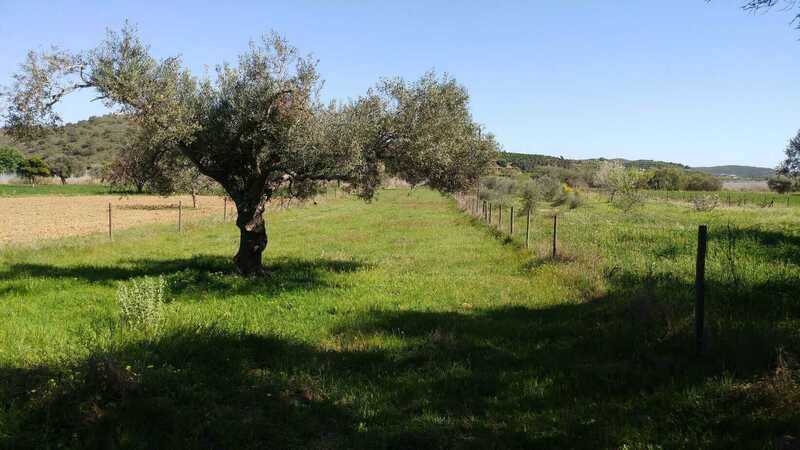 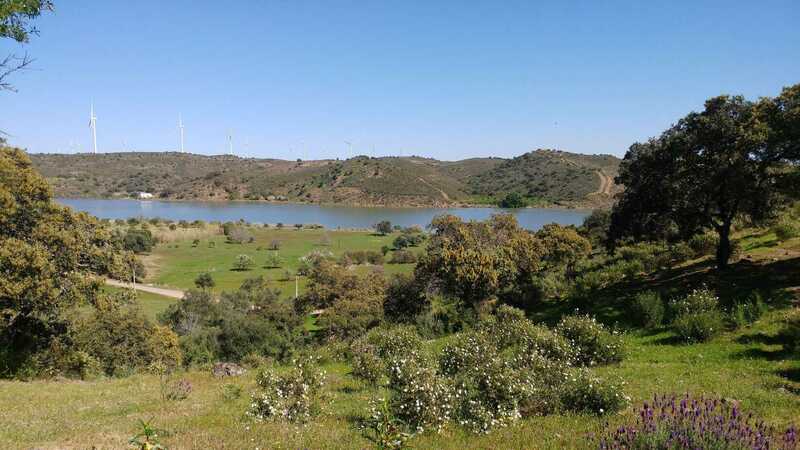 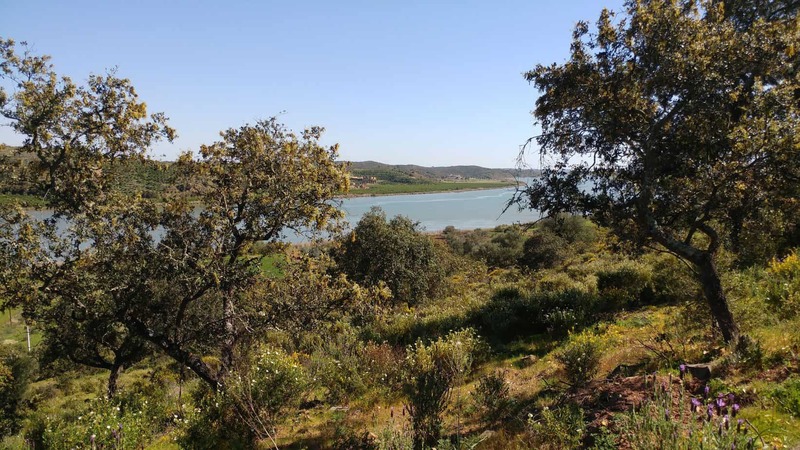 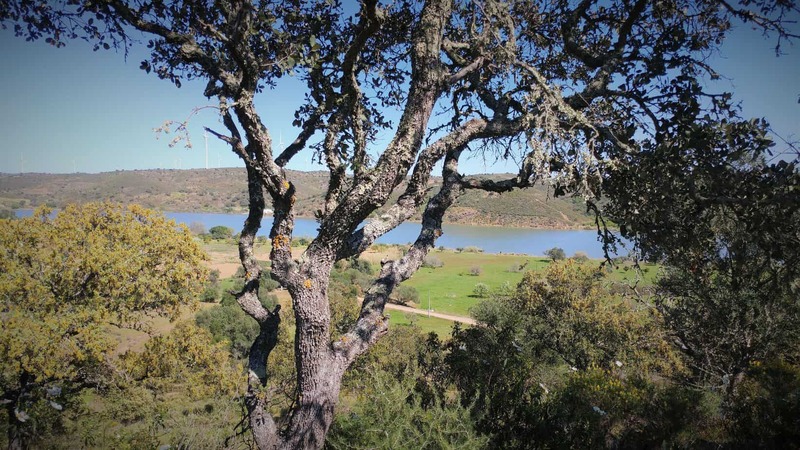 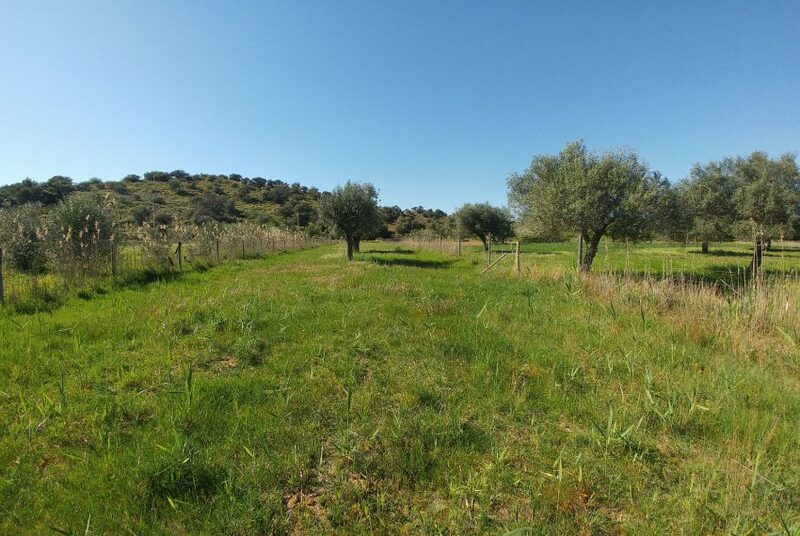 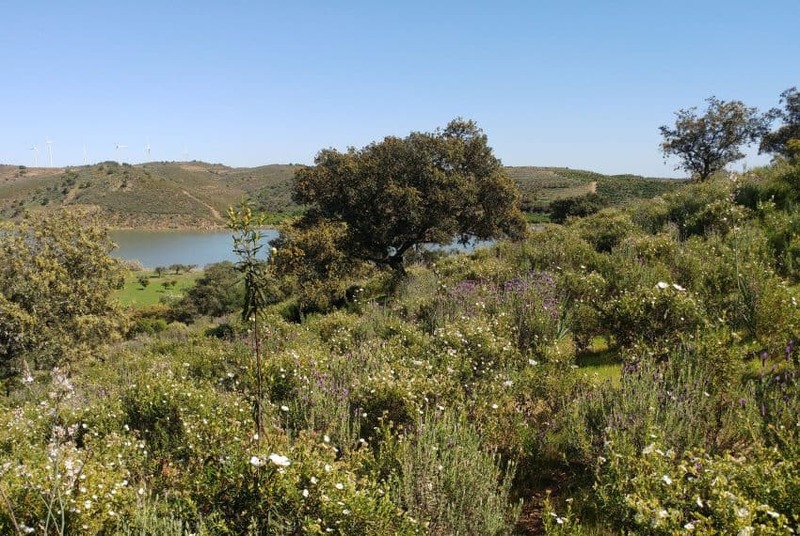 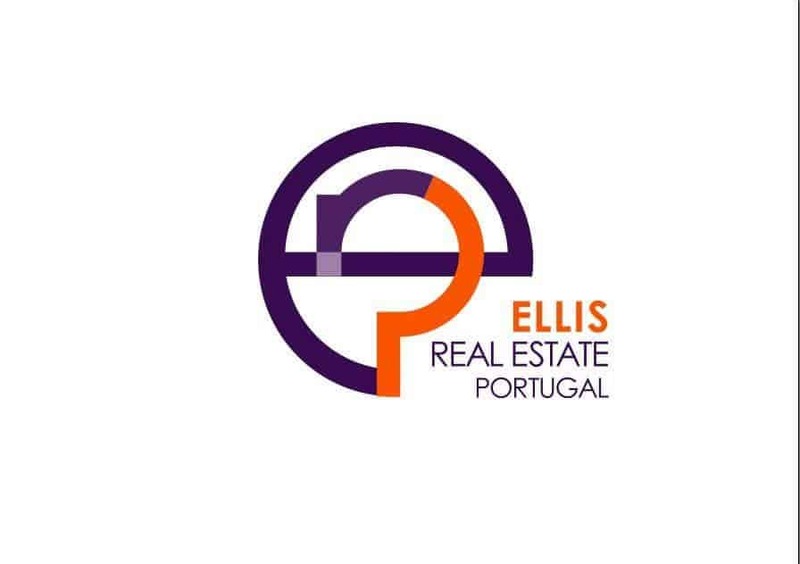 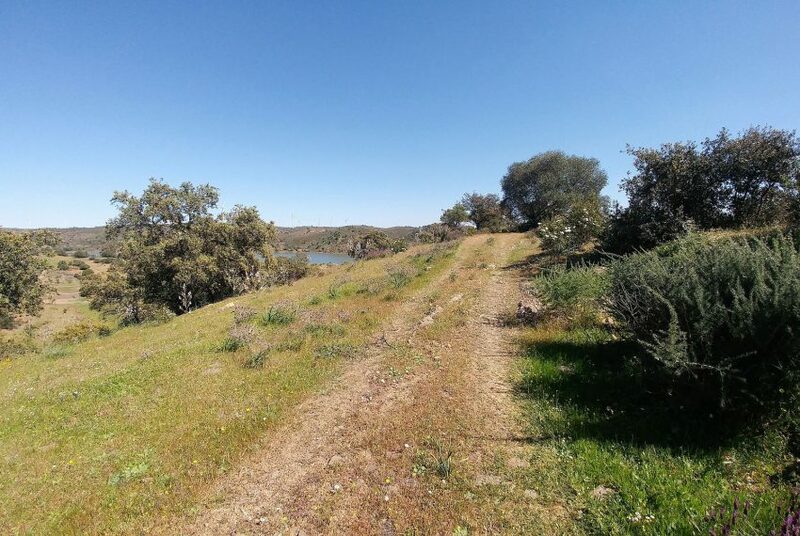 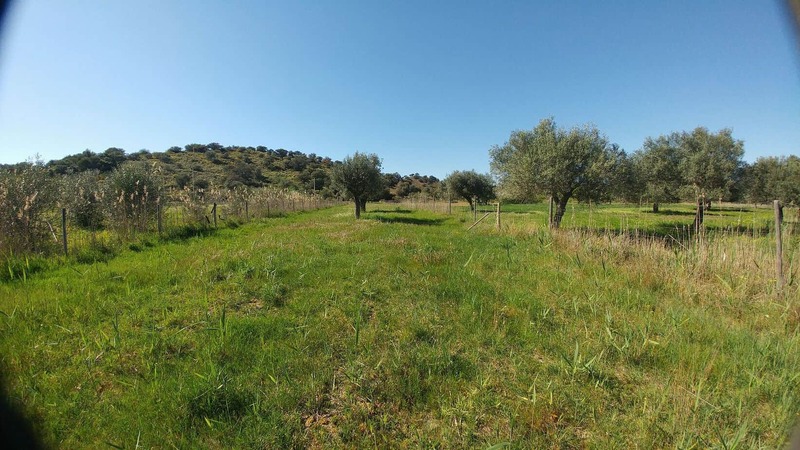 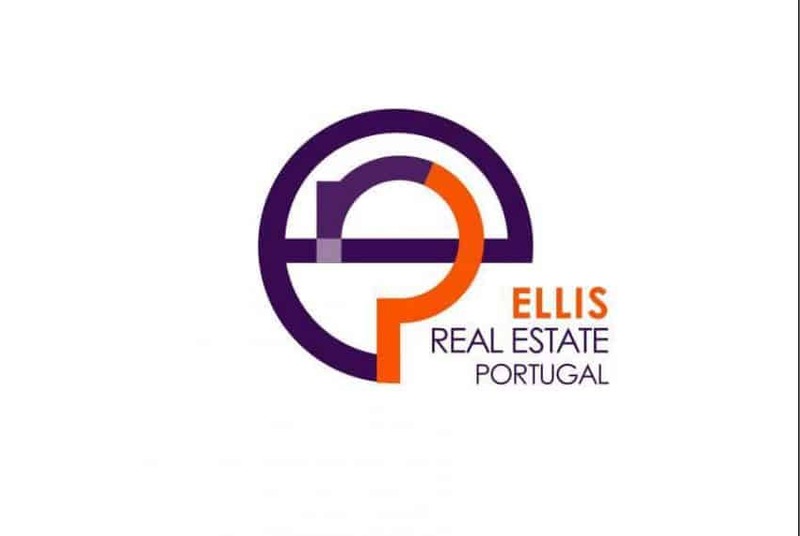 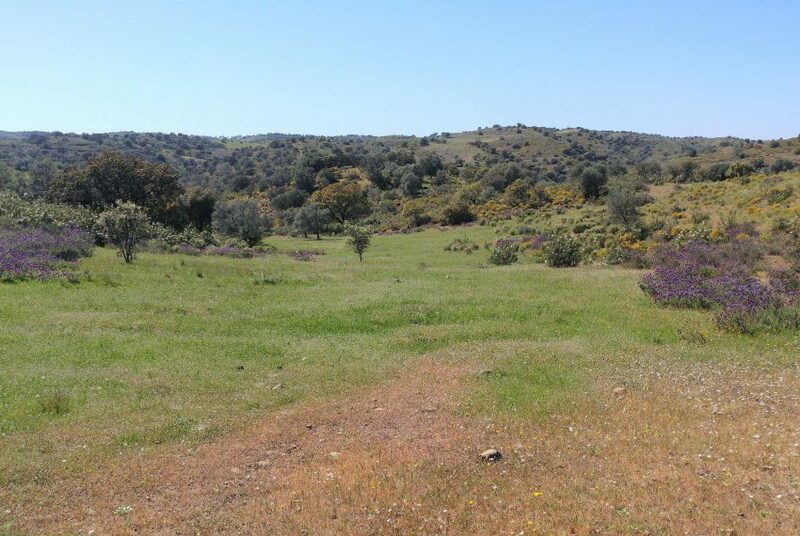 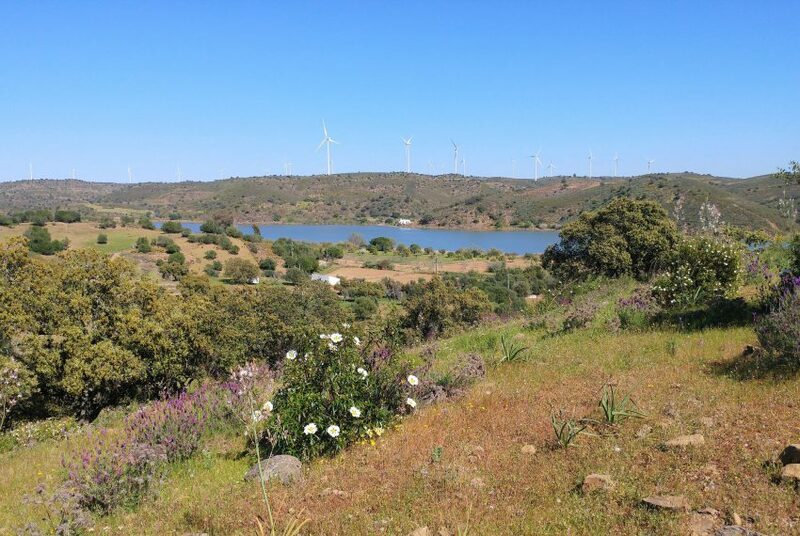 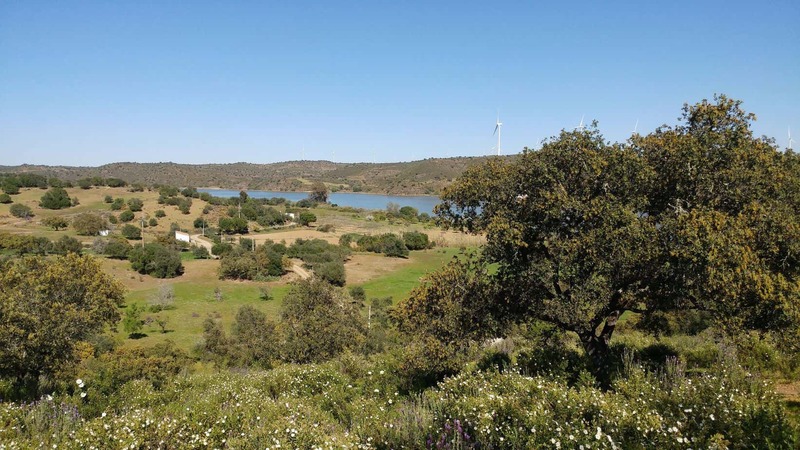 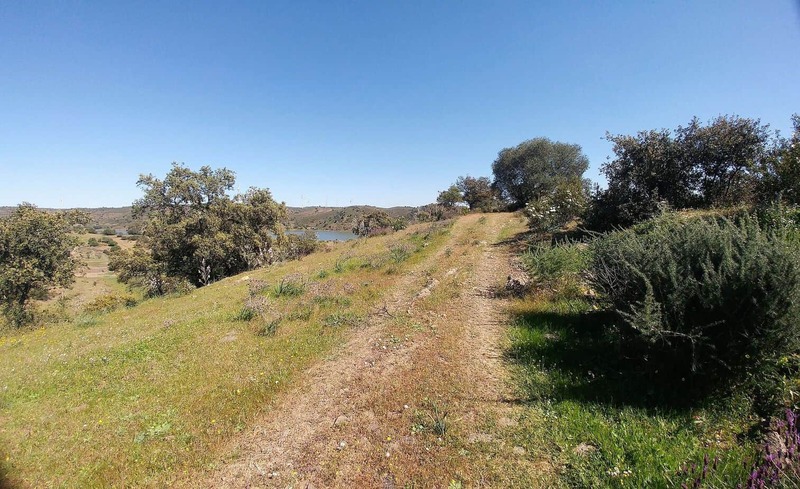 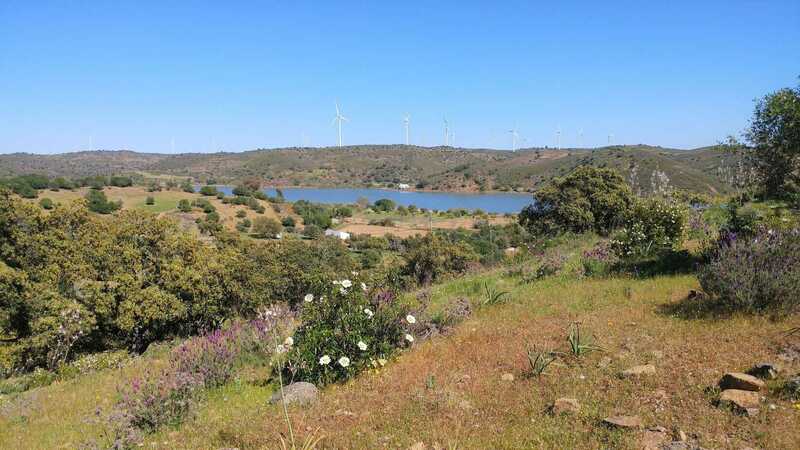 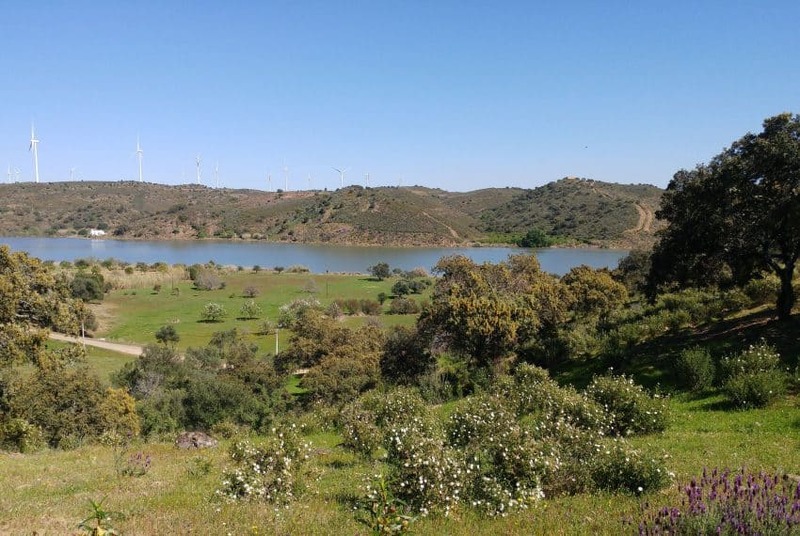 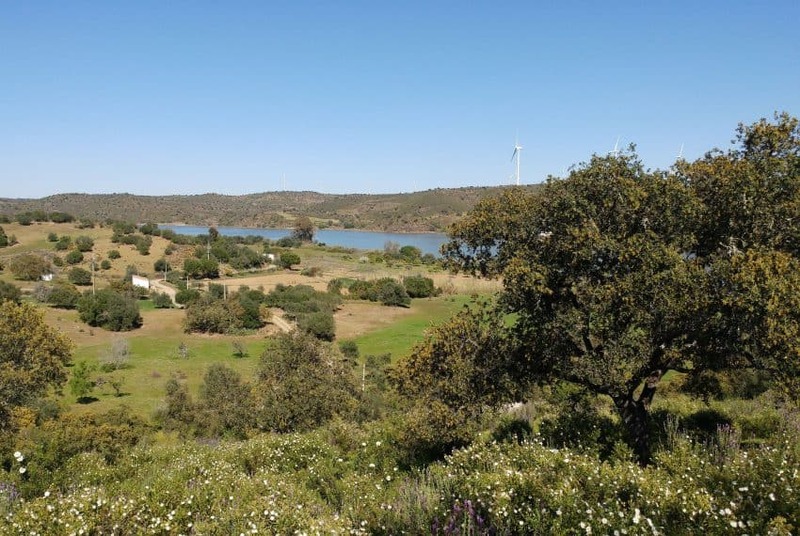 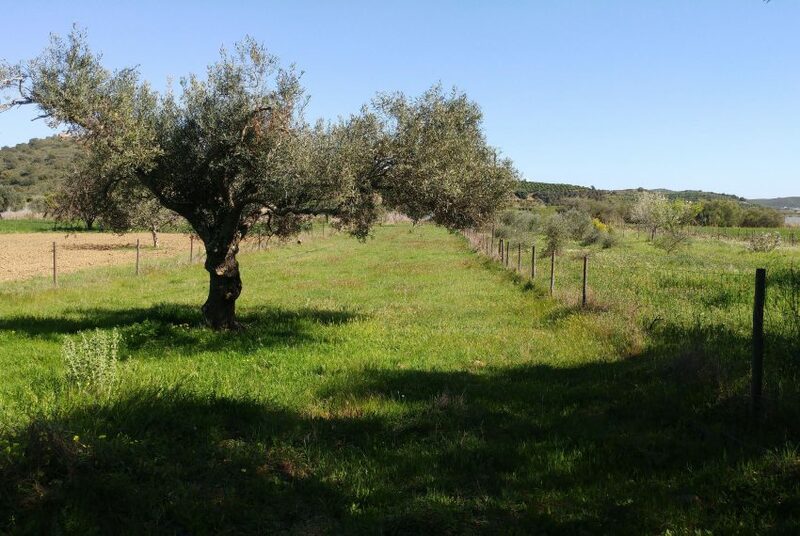 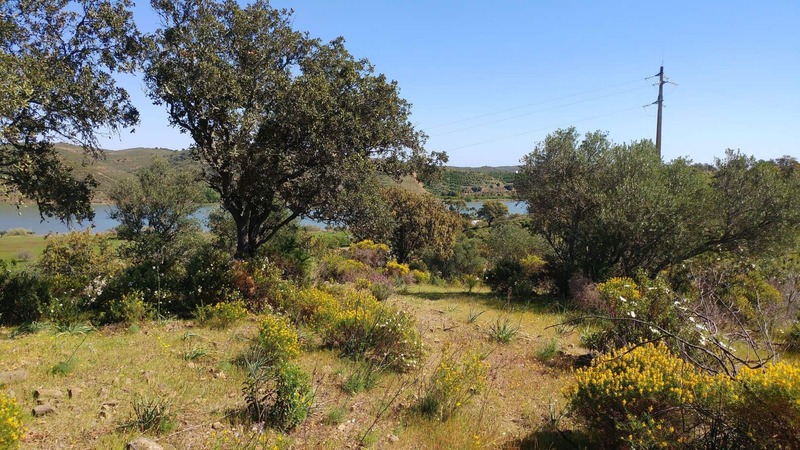 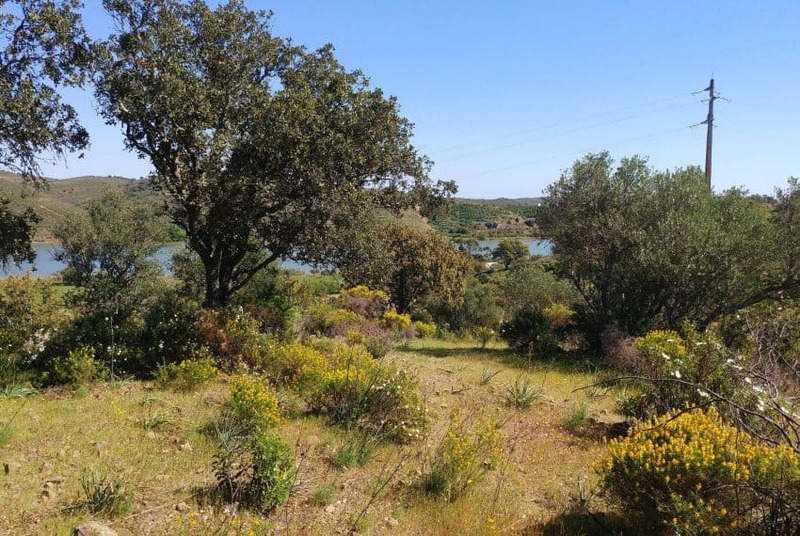 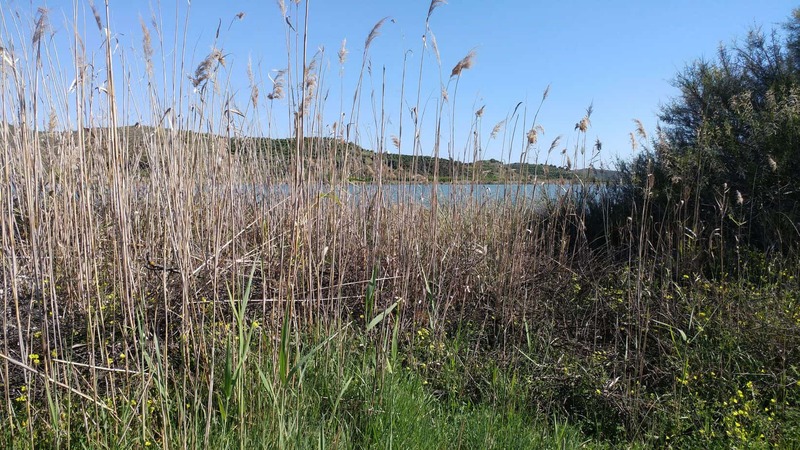 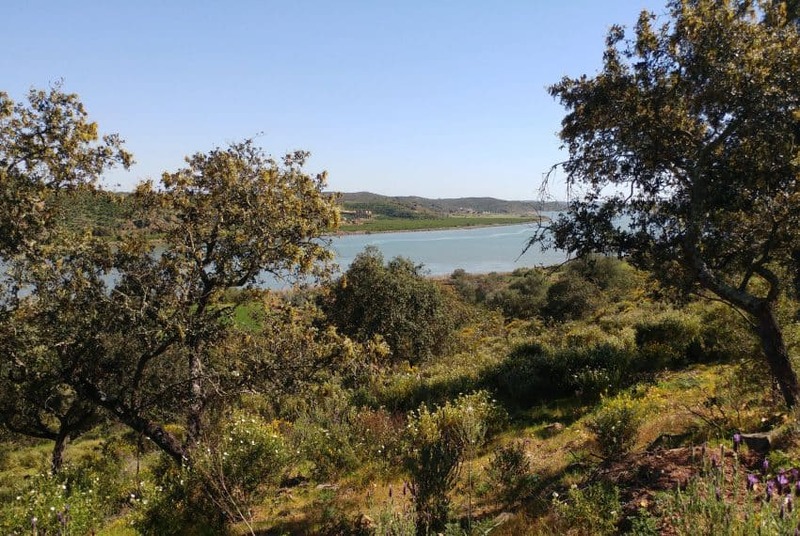 Close to the village of Almada d’Ouro, this is an exceptional investment, second home or retirement project that includes mooring rights on the Portuguese side of the Guadiana River. 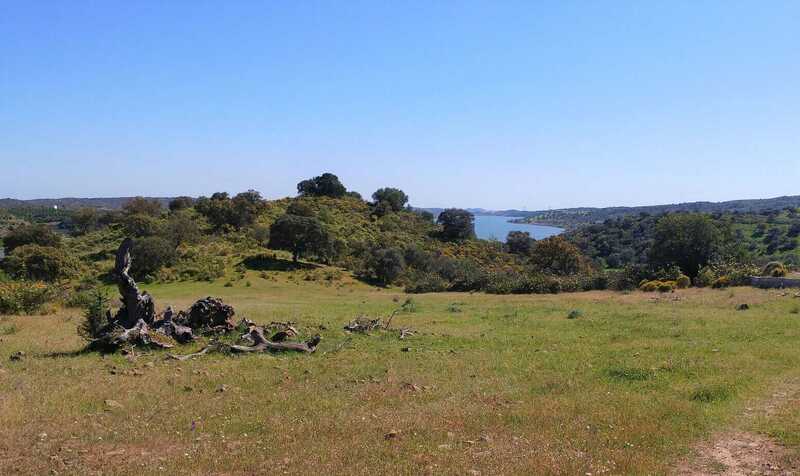 Beautiful, uninterrupted views with good access via A22 main road and planning permission for substantial 5-bedroom, 3-bathroom, single storey villa, with swimming pool, garages and gardens. 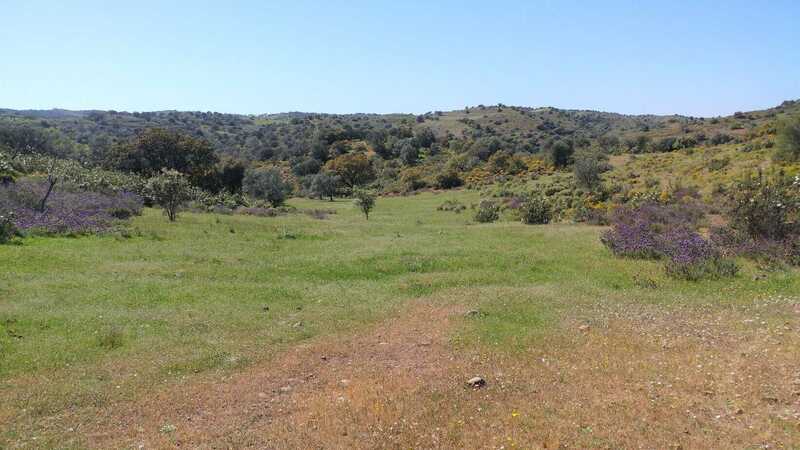 This unique plot of land is available immediately and situated within easy reach of some of the most prestigious golf courses in the area, and only 30 mins from the Monte Gordo beach. 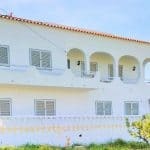 The planning permission is in the process of being renewed. 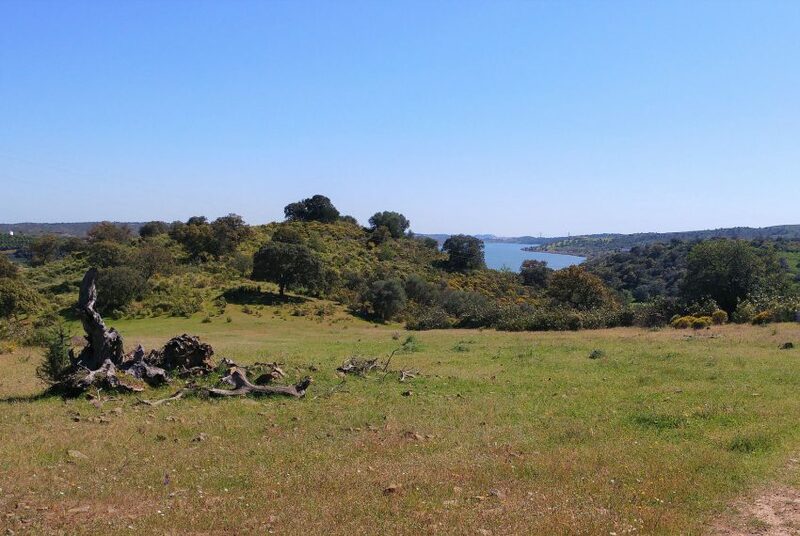 A piece of Paradise!